"Scion (is an) innovation laboratory and a chance to try new things," says Jack Hollis, vice president of Scion, Toyota Motor Sales U.S.A. 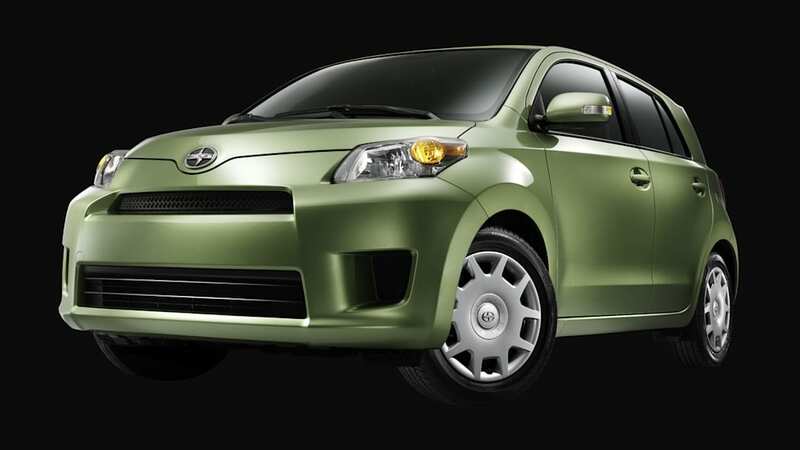 Naturally, when we think of Toyota and innovation, we think hybrids. 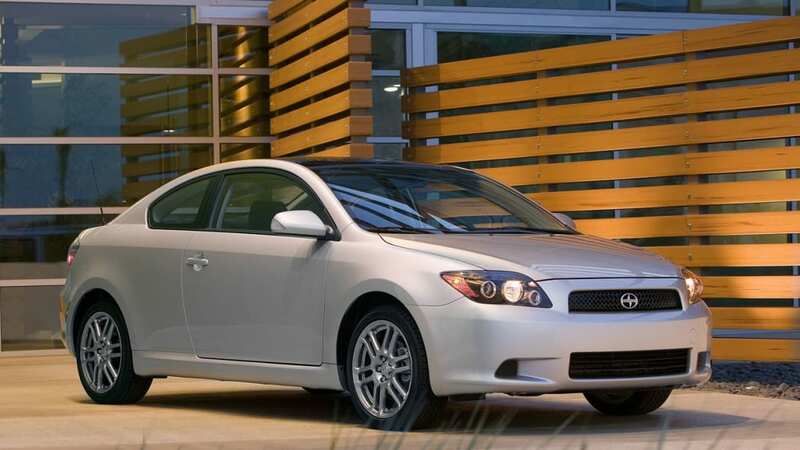 And, moving another step towards some sort of logical conclusion, since Scion is Toyota's youth-oriented brand and the younger generations are considered to be more in tune with the environment, hybrids would seemingly be a lock for the Scion brand. Not so, it seems, and the main stumbling block is a familiar one: cost. Hybrids – and particularly Toyota's complicated Hybrid Synergy Drive – feature two distinct sets of drivetrain components that are each capable of powering the vehicle under certain circumstances. As such, they are more expensive to produce than typical internal combustion engine-powered vehicles. Add in an expensive battery pack, and the expected cost for a hybridized Scion shoots past the self-imposed $20,000 ceiling that Toyota has set on its entry-level marque. 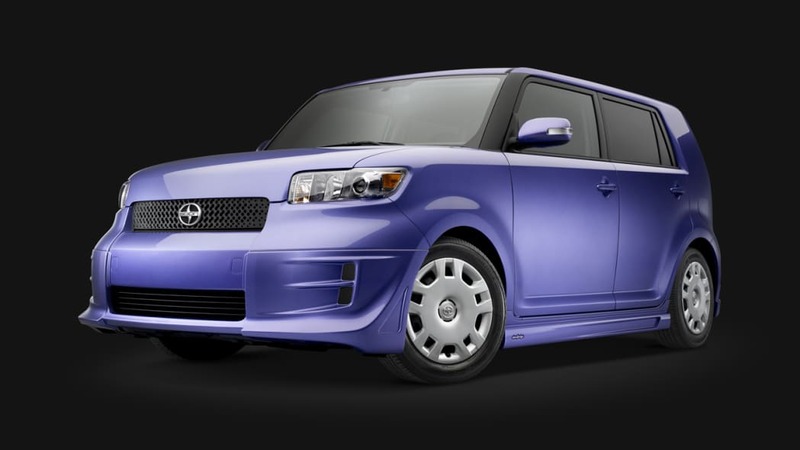 So, if not hybrids (at least not in the near-term future), what innovative technology is Toyota considering for Scion? For starters, all-wheel drive, likely cribbed from Subaru, of which Toyota owns a 16.5-percent stake. Apparently, Toyota believes it can manage an all-wheel-drive Scion that doesn't break the $20,000 barrier more easily than it can one with a hybrid powertrain. Where that falls into the Japanese automaker's stated goal to produce ever more fuel efficient vehicles, we don't yet know.